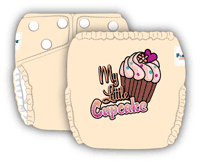 Earth Faerie Momma: Are You Looking For Eco Friendly Baby Shower Gifts? 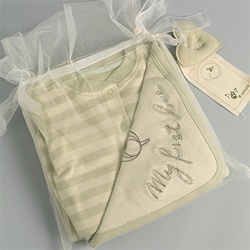 Get a wonderful gift set from B Nature Babies' made of 100% organic cotton. It includes a long sleeve romper, long sleeve bodysuit, a pair of leggings, top knot hat, and a cozy double layered blanket. 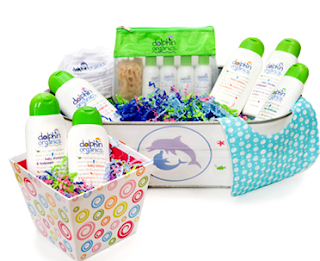 Avoid harmful toxins in commercial baby products and get a custom gift basket from Dolphin Organics. Loaded with products that are organic and natural. 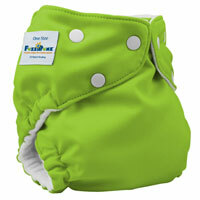 How about keeping disposables out of landfills with some irresistible FuzziBunz Cloth Diapers? 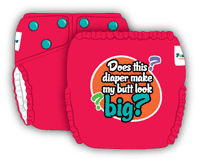 You can find all these and more at Organic Eco Baby!